Many companies are asking whether or not to incorporate virtual reality and augmented reality into their marketing and overall brand storytelling. 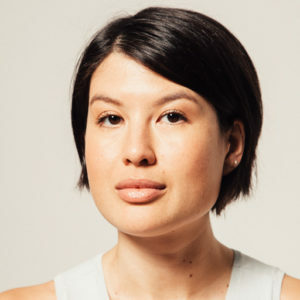 Mia Tramz, newly named Editorial Director of Enterprise for TIME and Emmy-award winning VR producer, launched Meredith Corporation’s immersive brand, LIFE VR, for the media giant in September 2016. Her insights into the development of both content and strategy for these two new mediums take into account the risks and real hurdles companies of various sizes might encounter, and the variables a company should weigh before investing in either technology.